Three new bicycle maintenance courses have been posted! 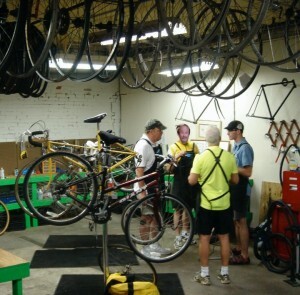 Check out http://velocitycoop.org/courses/ to sign up for our next round of our increasingly popular classes! Spaces will fill quickly, so don’t hesitate! Also, keep your eyes peeled for some new course topics in August! If you have any specific suggestions, feel free to email courses@velocitycoop.org.